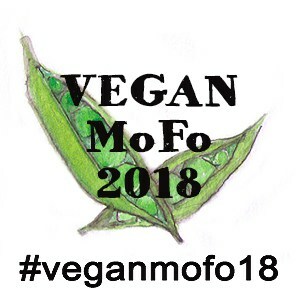 My most recent The VeganKind beauty box, which arrived last November, contained its usual high quality selection of vegan and predominantly natural products. 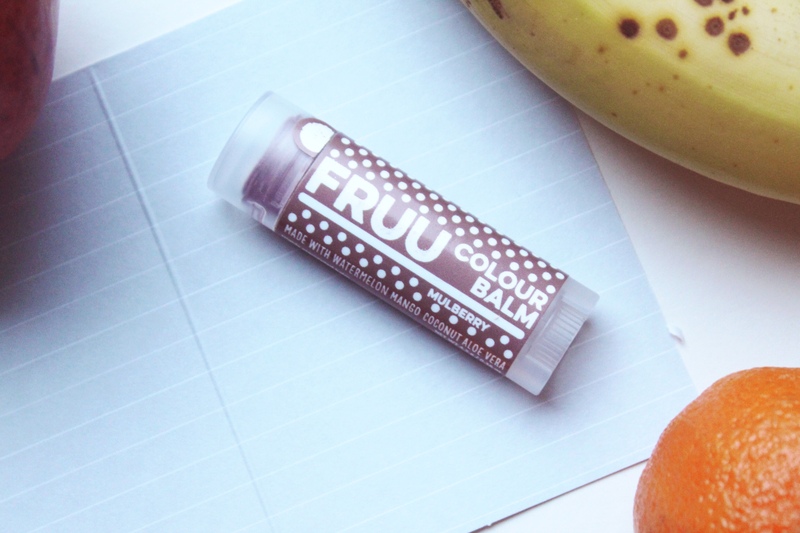 While I almost love and use all of my TVK products, there was one item in that box that caught my attention more than everything else – FRUU Colour Balm. ‘A tinted lip balm?’, I hear you say. ‘You’re writing an entire post about a tinted lip balm?’. I totally get you, lip balms, tinted or no, are not usually something I pay a whole lot of attention to. But FRUU is different. Apart from being nice an moisturising, non-sticky and an absolutely gorgeous mulberry colour that I’ve been wearing all winter, the colour balm is one I’ll buy again and again for one reason: the company’s environmental edge. While clicking around on FRUU’s website after receiving my box, I found a few bits of information that really intrigued me. First, the lip balms are made-to-order, meaning no excessive stock that might go to waste. Taking waste-reducing even further, the company actively sources ingredients that are derived from by-products of the fruit industry. These would usually go to waste, but are put to use in FRUU’s products instead. This means that there’s another element of waste reduction, but also that the company are able to provide an additional source of income to fruit farmers, who would otherwise be throwing those by-products away. 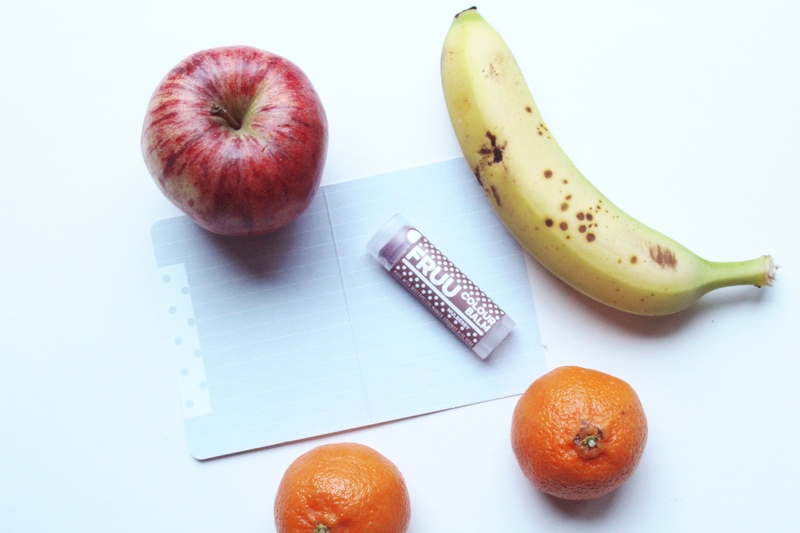 Basically, FRUU lip balms are the non-plus-ultra of sustainability. With all my research and efforts into reducing waste in the last few months, I obviously had to know more. So I reached out to FRUU with a mini interview, and was over the moon when I got a response from the company’s founder, Terence. I’m really excited to be able to share his answers with you today! How did you come up with the idea for FRUU? T: During a conversation with my group of students as a secondary school teacher, I realised that they loved learning about cosmetics. However, despite our emphasis to educate our students about sustainability, there are few affordable and sustainable cosmetics available for young people. 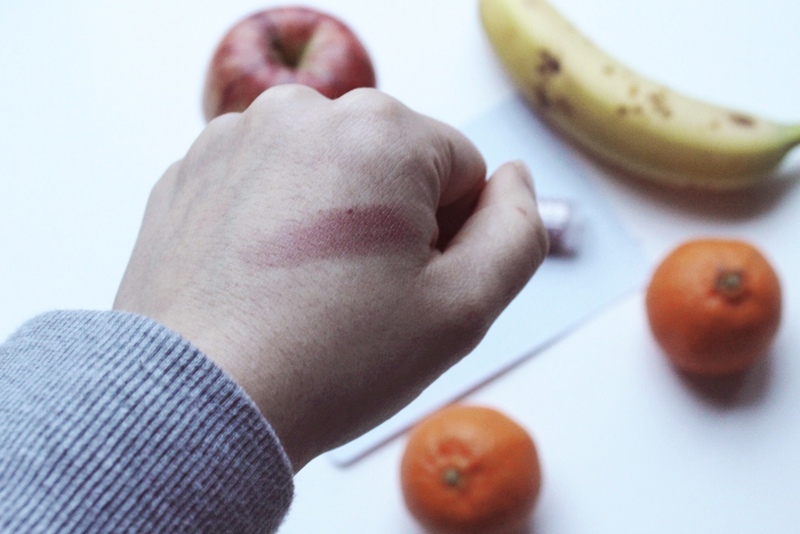 As a result, FRUU was set up with the aim to provide fun, affordable and sustainable cosmetics. From your website, I can tell that you’re really into reducing waste and promoting sustainability. Me too! What do you think are the top three things you do to make your product sustainable and planet-friendly? T: During the search of sustainable ingredients we found that the only real sustainable ingredients are those derived from fruit by-products, produced at food processing plants. There is an excess of them but very little is used in the industry as they often add cost and little marketing value. All our products now use some form of ingredients derived from waste fruit materials to ensure our products are as sustainable as possible. The use of these ingredients firstly negates the use of petrochemicals, and secondly reduces water and land use needed for the production of natural ingredients. Finally, we ensure that our operation produces as little waste as possible (e.g. we use recycled and recyclable material in our minimal mail packaging). If someone was really interested in your company, but didn’t really know what to purchase, where would you recommend they start? And finally – are there any plans for the future that you’re able to share? T: We are hoping to expand our distribution network in Europe and update our workshop to increase manufacturing capabilities. We are also hoping to bring our more exciting products in the third Quarter of 2018 so watch this space! A huge thank you from me to Terence for taking the time to answer my questions. I’ll be looking forward to the Autumn to see what new products FRUU come up with! This is the coolest thing ever! Glad I didn’t skip this post because a quick look on their site, it looks like they ship to the US. Yey! I might end up getting a few sticks. Yessss do it, they really are a company worth supporting! Ooh, I just ordered a couple of coloured balms. I prefer coloured balms to full on lipstick and always keep an eye out and these look like great value! I’m so glad to hear that Emma! I’m the same, I find them so much nicer on the lips. I’d love to hear your thoughts once they arrive!